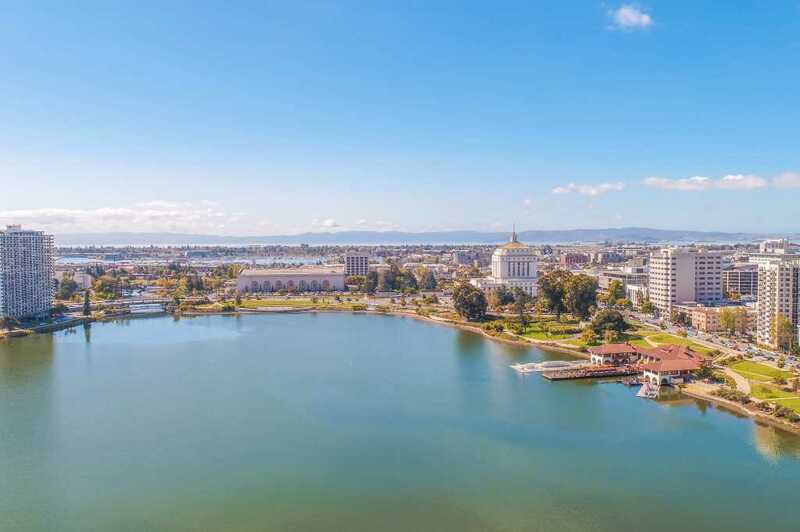 Lake Merritt reflects the heart and soul of Oakland. 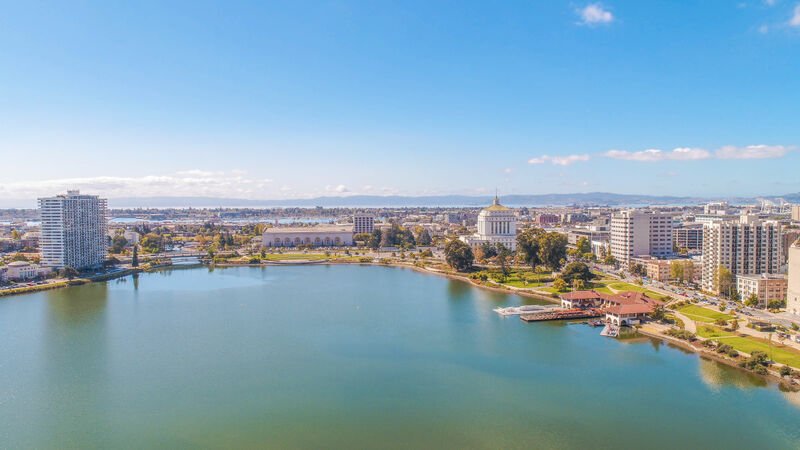 This Lake Merritt event will showcase the people and elements of our city that Oaklanders love and that visitors want to be a part of. Music, food, art and play will be on display, highlighting the talent of our town from old school innovators to the young entrepreneurs and trend setters. This will be a positive day in the sun at The Boathouse on the Lake.